Fourteen seasons is more than enough time to develop figures, for good and for ill. 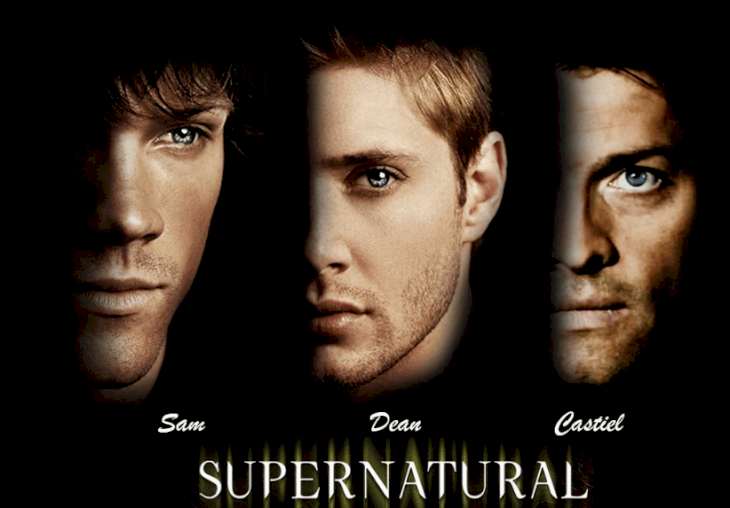 It is crazy to think that characters can remain static during a long-lasting series like Supernatural, so it is reasonable that they evolve and change during the course of events, and that is what happened to the stars of the show, Sam and Dean. The eldest of the brothers, Dean, developed in a way that made sense for him for the most part; however, there were many occasions that the perfect hero made some strange decisions in life or had attitudes that are not worth admiring at all. With hindsight, let's consider some of those instances about the flawed Righteous Man that we all decided to overlook. It is clear that most of the supernatural creatures the brothers face want to cause some trouble, but there is a tiny group of monsters that just desire to live their lives, and yet, Dean doesn't believe them. Ultimately, it gets difficult to get invested in Dean regarding this kind of scenario. Shouldn't he know that there are exceptions to the rules? 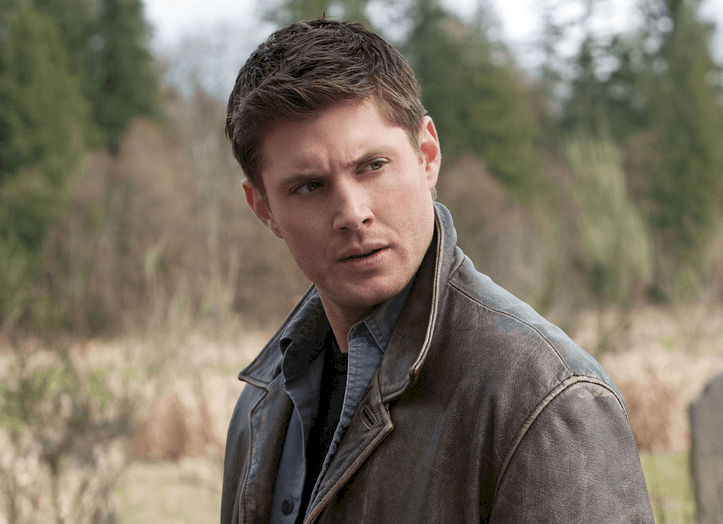 Perhaps you didn't notice, but under that charisma and self-confidence, Dean has some severe self-loathing, and we wouldn't judge him after all the bad things he went through since he was only four years old. The eldest Winchester appears to hate himself every time something happens as if it was always his fault, even outside of his control. As an example, let's consider his deal with Michael. He had to protect Sam and was the one with the Mark of Cain, but many of these things were out of his control. Also, he was tricked, didn't have all the facts, and was given a burden he didn't earn, but he kept on blaming himself for all these things. 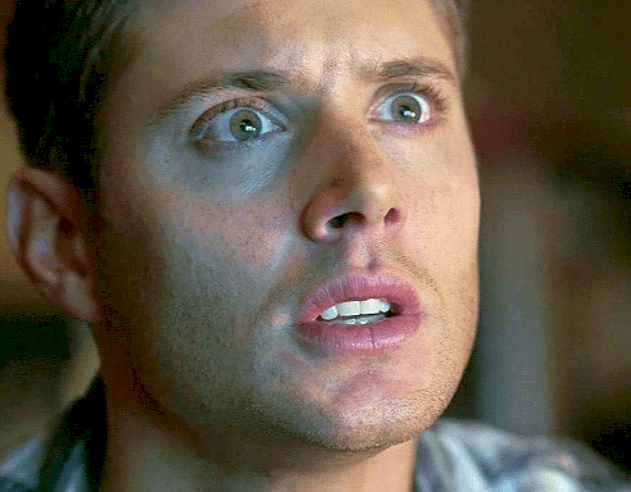 We kind of understand why it was hard for Dean to trust in good monsters, but it is hard to get why he was prone to believe in others over Sam. Okay, we know that Sam lied to him once about the demon blood drinking, and that must have created a breach of trust, but despite that, Dean should have given his little brother the benefit of the doubt once in a while. For some years, the siblings' relationship was so deteriorated that everyone thought it could never be fixed. They were not as close and estranged from time to time. We were so glad to see that things got better in the past couple of seasons, but those dark times left a mark in the bond, and it was all thanks to Dean's mistrust. 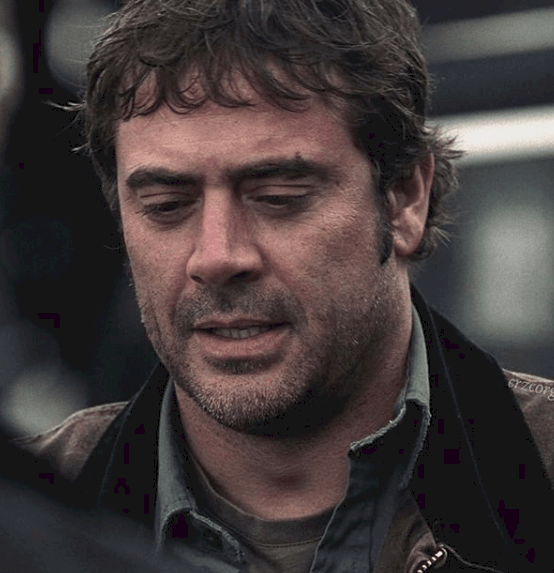 It is said that the apple doesn't fall far from the tree, and John Winchester's "excellent" parent must have left a mark on his eldest son leading him to be the scapegoat at the first opportunity. Just remember when he sells his soul to resurrect Sammy; it is as if he considered himself as worth less than others. Therefore, he was willing to trade his life in order for others to live. If you ask us, no one should have such a mindset because it is simply not healthy. What is even worse, Dean does not accept that others try to do the same for him, like with Sam sealing the Gates to Hell, and Dean trying to find a way to subvert things. In season five, a bombshell was dropped on Dean's character, but it's so frustrating that this detail of the big brother's characterization was never mentioned again. 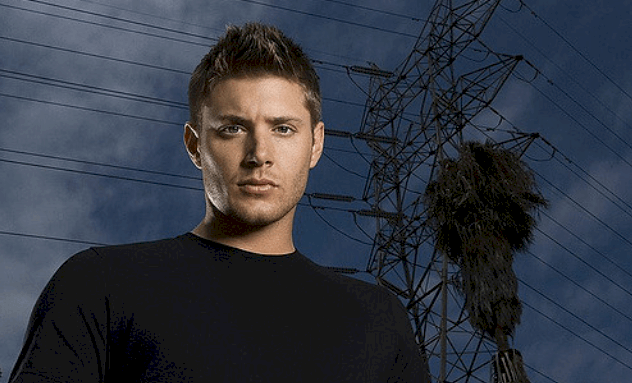 When Famine affected everybody in My Bloody Valentine, Dean was the only who remained untouched. Everyone's appetites took them over, but the Winchester said he kept himself "well-fed". However, that was not the real reason. Later on, Famine reveals that it is because he's empty inside after everything he’s been through along his life. How couldn't the showrunners develop this aspect further? We don't need a psychologist to tell us that not dealing with our emotions is not healthy, and that is precisely what Dean did during the series. He tended to bottle things up, but this only led to sudden emotional bursts like when he sends Castiel away in season nine or wrecks the Impala in season two. And this is without mentioning all the things he says in anger. But his lousy temper reached its zenith with the Mark of Cain because the seal took the anger in Dean and increased it exponentially. 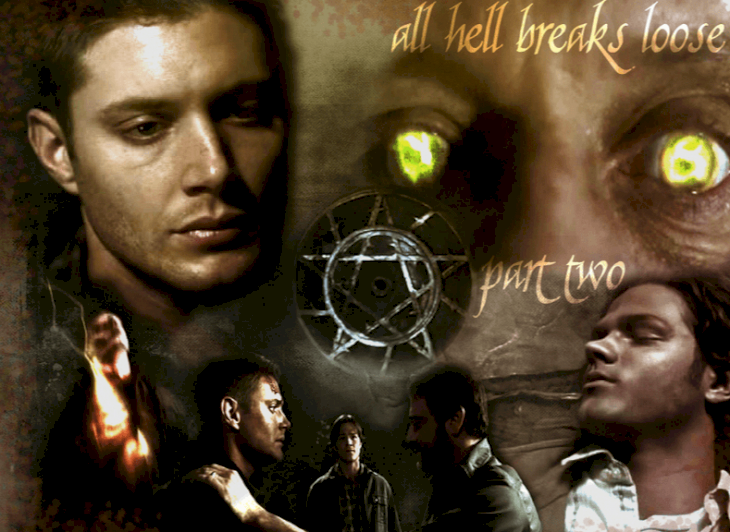 Without a doubt, Dean's frame of mind also aided to the strained relationship he had with his lil bro. Do you remember when Dean drinks in the early seasons? How about at a later stage? Any difference? It is the quantity he imbibes, for sure. It's evident that hitting the bottle is his way of dealing with life-lasting traumas and stress, and it doesn't come as a surprise, but we all know it is not healthy at all. Hopefully, it won't lead to troubling and permanent dependence. It is probable that the most uncomfortable feature of Dean's personality is his behavior toward women. He tends to objectify and dismiss them, and that is without mentioning he doesn't have any long-lasting relationship since he doesn't make much effort. 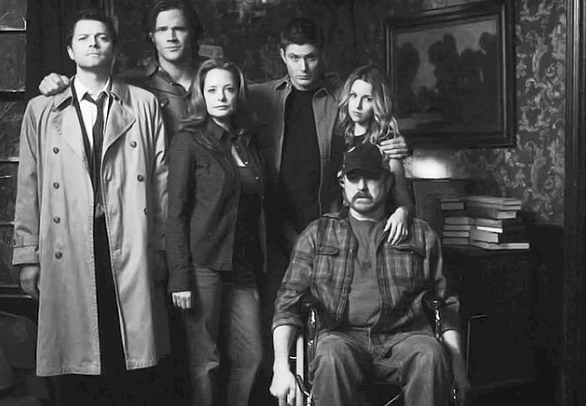 If you want to count the girls the Winchester respects, you can do it with one hand. This attitude might be because of the lack of a female role model while he was growing up or the male-dominated culture of hunters, but it is undoubtedly one of the evident flaws of the show and the character. 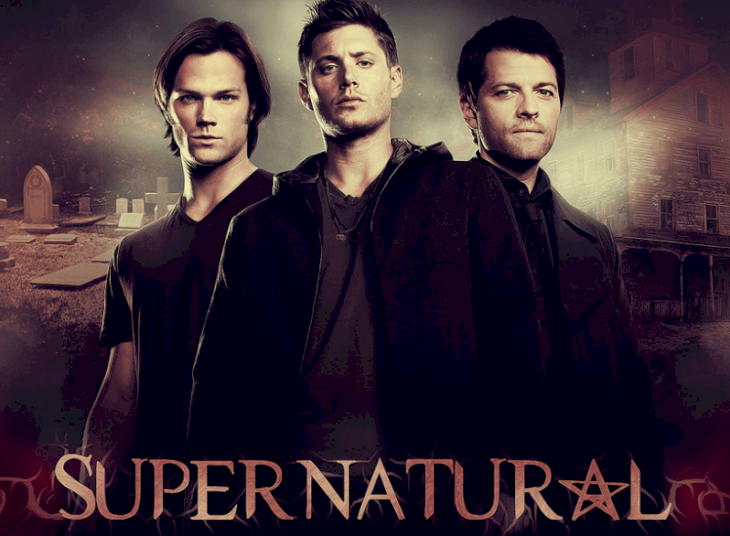 It is even surprising that his attitude toward women was never toned down given Supernatural's large female fanbase. 9. A wanted normal life? There is an apparent dichotomy in Dean's desires regarding his life. Periodically, he flirts with the thought of living the normalcy, the apple pie life, as Dean christened it, and he even experienced it after being thrown into Hell in Swan Song. Before that point, he had never shown interest in that type of existence. The status quo is restored; however, after that moment, his wish comes up from time to time, showing an evident mind struggle with being a hunter and an average person. The remaining question then is: why? He can't get out of his hunting lifestyle; it is his destiny, so why does he keep bringing it up? The aspect that has governed Dean's life has always been violence because that is what he learned during his upbringing, beating down monsters, and even putting through his paces as a soldier. Violence is the language he understands and, at times, the only one he speaks. Again, we have the time when he destroys the Impala following his father's demise or allowing Samifer hit him to reach his brother. His emotions tend to mix up with violent acts, which is not a favorable combination if you ask. Moreover, he has a distorted view of violence, seeing it as something pure in the world. 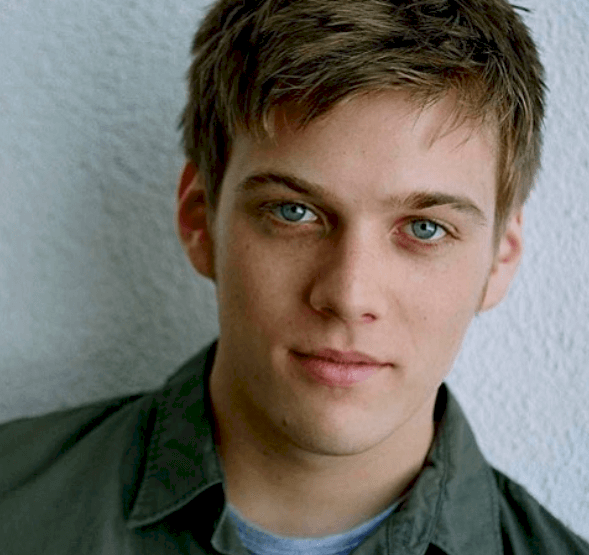 As you might remember, Dean and Sam have a younger half-brother, Adam Milligan. Although he was not a hunter like his brothers, he served as Michael's vessel in season five after a series of unfortunate events and his mother's death. After that, Sam seals Lucifer, Michael, Adam, and himself in Lucifer's Cage. Eventually, Castiel rescues Sam's body, and Death saves his soul. But what about Adam? It seems as if he was left behind with Lucifer and Michael in Hell. Seasons passed, and he was neither resurrected nor seen in Heaven. It appears that his older brothers forgot him in the Pit, and Dean didn't even try to help his kin, which is not a good way to treat family if you ask us. During season two finale, fans were startled when the eldest brother sold his soul to save his lil' bro, which set up a big plot thread for the third season. If you thought that was an act of love, let us tell you that you're totally mistaken. 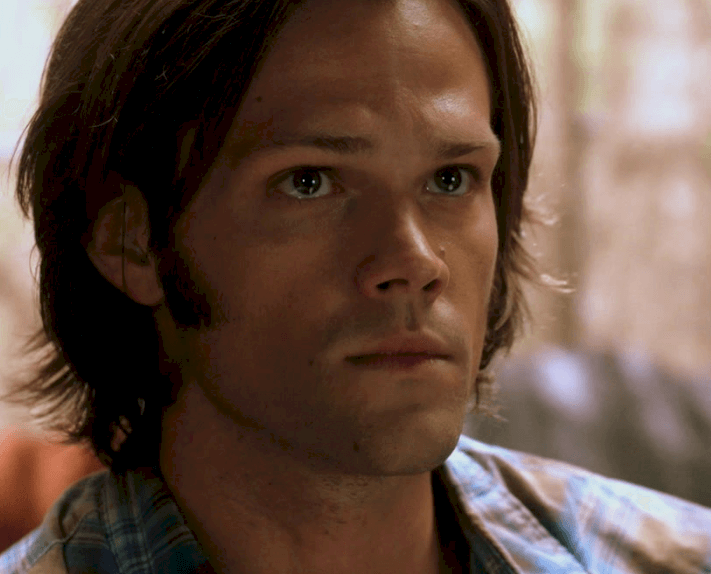 He actually did it for selfish reasons: he couldn't live without Sam. 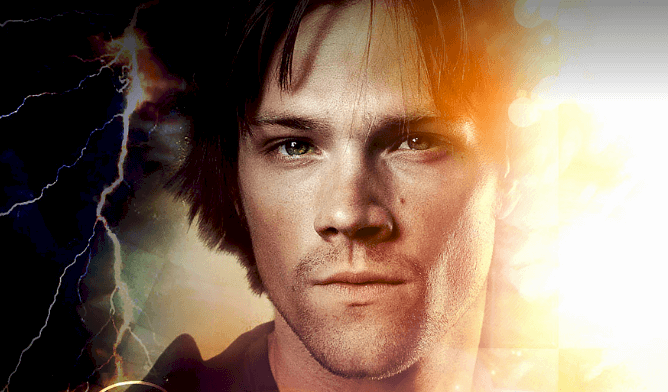 We are pretty sure that Sam would never want Dean to sell his soul to save him, but he did so anyway. 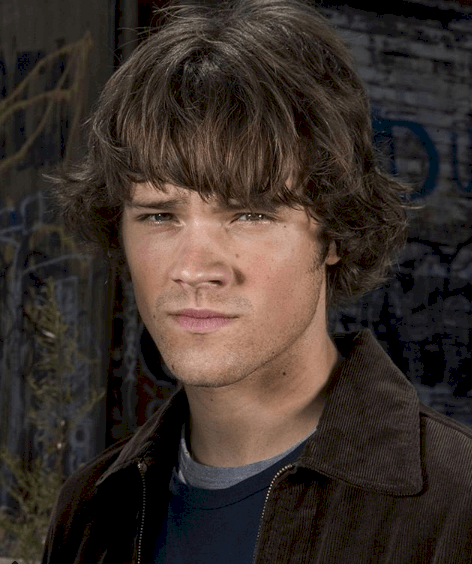 Sam then feels guilty and start his quest to recover his brother's soul, making bad decisions and ultimately culminating in drinking demon blood. By and large, the poor Winchester brothers had parental issues. First, we have John, who was abusive and affected his sons psychologically. Then, we have Mary, whom the brothers didn't really know. For them at first, she was only a demon's victim, and even her time as a hunter was touched briefly on the series. Therefore, after she is resurrected at the end of season 11, the brothers realized she was not the perfect angel they thought she was. Mary was only human with problems and issues. Dean had a hard time reconciling his memories of his mother and the reality they were then facing. Dean tends to run away when times are tough, even if it means abandoning Sam. Although Sam did it when he went off to college, Dean has done it more than once, like when he backed out on him after he broke the final seal, or when Dean considers leaving the hunting lifestyle for good. Ben Braeden was not Dean biological son, but he did have a biological daughter, Emma. She was the result of a one-night stand with an Amazon, and because of her Amazon blood, Emma has to kill her father as part of a ritual to be inducted into the ranks. 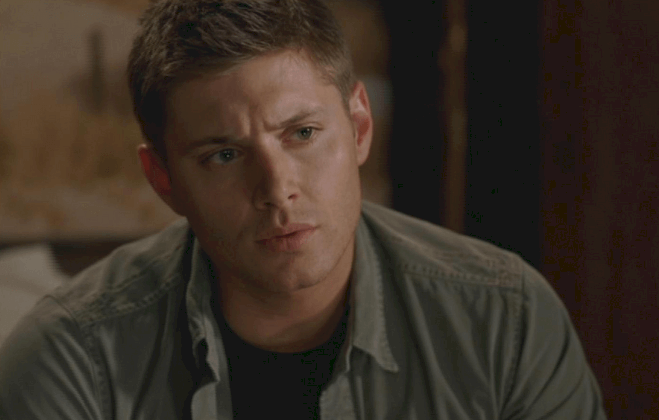 Dean tries to convince her not to do it and even asks her to come with her. 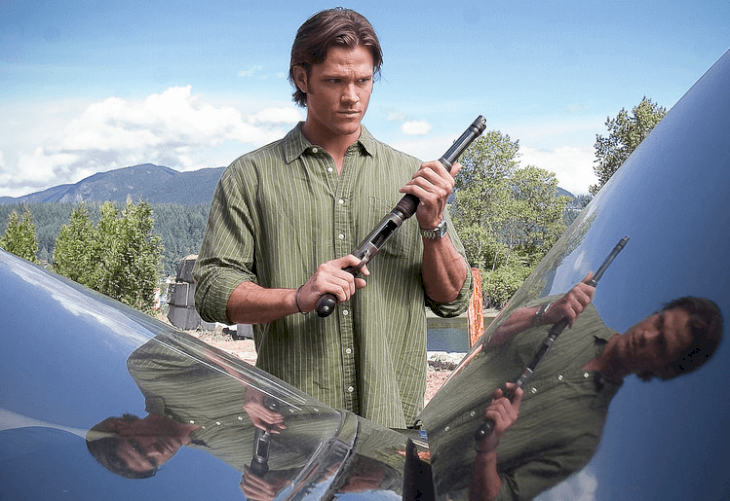 It was clear Dean wanted a relationship with her; but on the contrary, the young girl was willing to terminate his father, what ultimately led Sam to kill her. 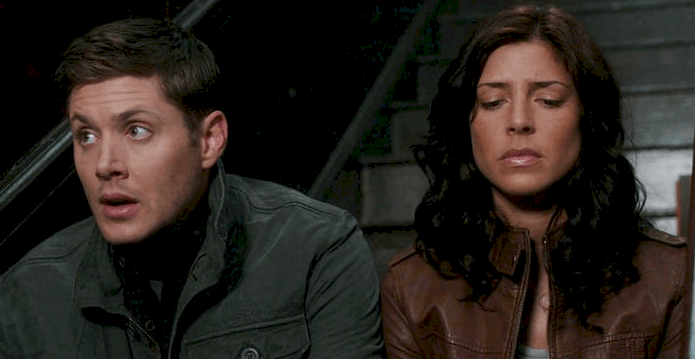 After her demise, Dean never mentions her again so there might be some remorse over it. Sam is the primary person to blame for the start of the Apocalypse. In the end, he is the one who breaks the final seal; however, we cannot forget who broke the first one. It is not right to place the whole blame on Sam because Dean also had a part in beginning the end of days. When he willingly spills blood in Hell to stop his eternal torment, he breaks the first seal and starts the fatal process. One of the fundamental principles of angelic possession is consent; angels need their vessels to agree before taking over their bodies. In the past, Sam had his body used without his permission, so it is evident that he wouldn't like that to happen again. Despite that, when Sam fell into a comma, and Gadreel wanted to take possession of his body, Dean granted the required permission. If you ask us, that decision was an enormous violation of trust because Dean did not consider his brother's wishes and took advantage of his state. 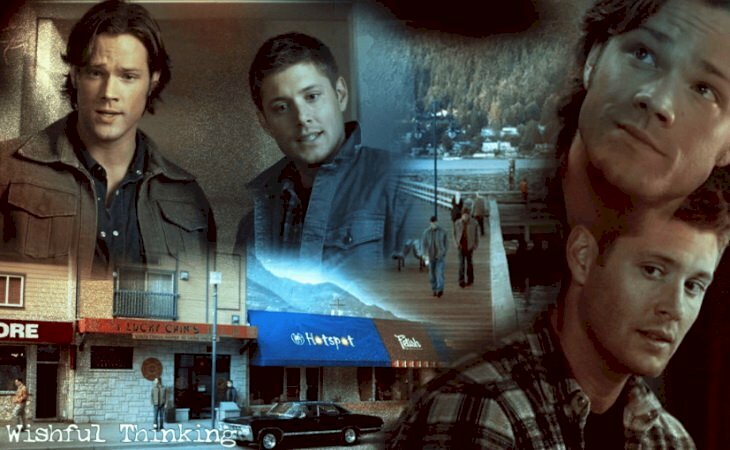 Considering the upbringing the brothers had with John Winchester, it is understandable that they felt they only could rely on each other; however, this codependence chased them to adulthood, becoming something unhealthy. 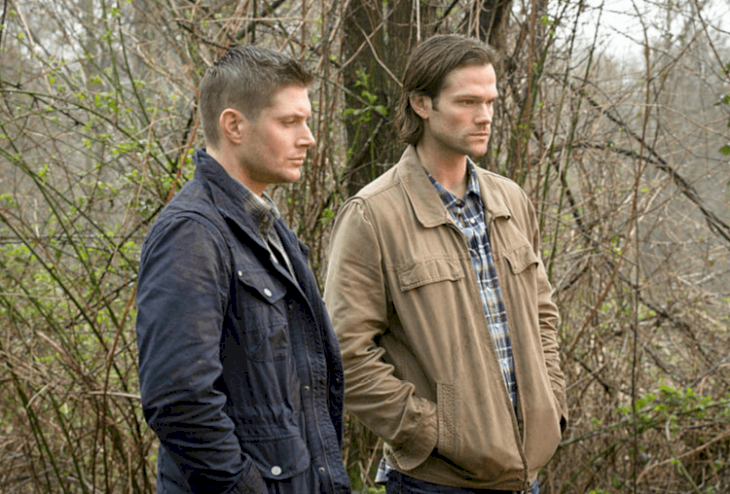 While Sam has proved that he can form healthy bonds with others, it is a different case with Dean. The eldest brother has a hard time letting go and is prone to sink into people. Additionally, his circle of trust is too small: Sam, Bobby, Charlie, and Castiel, pushing other attachments aside. And when he manages to form one, he puts people on pedestals, considering they are perfect and can not make mistakes, so when they inevitably do, it feels like treason to Dean. 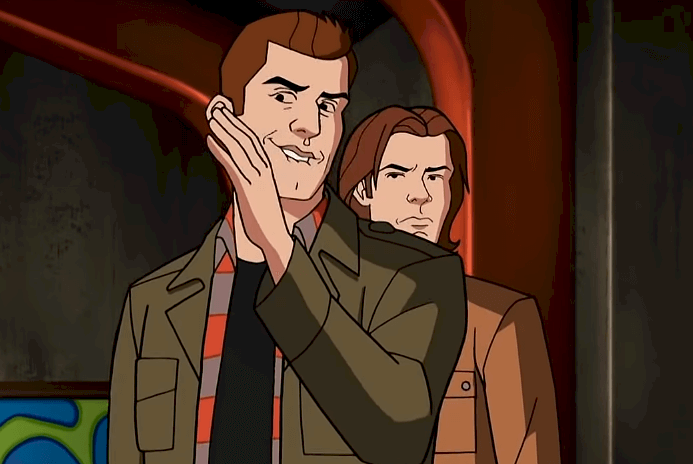 Without a doubt, the crossover episode between the Scooby Doo gang and the Winchester brothers was one of the best of the later seasons. However, Dean's behavior was very confusing. He was so concerned and determined to keep the innocence of the characters, which is so bewildering considering he had never had that attitude toward actual people. It comes as no surprise that mortality has lost all meaning to Dean. At the end of the day, his tendency to sacrifice himself, all his self-loathing experiences, and the various resurrections throughout the years might have made him believe living was not that important anymore, and he reaches a point he doesn't care about his life anymore. After dissecting all these traits and decisions in Dean Winchester's life, it looks like the Righteous Man is undoubtedly a great hero and an excellent big brother, but he hasn't made the best choices all the time. Perhaps, fans just overlooked all these details to enjoy the character. However, seeing them in perspective has been very eye-opening, don't you agree? 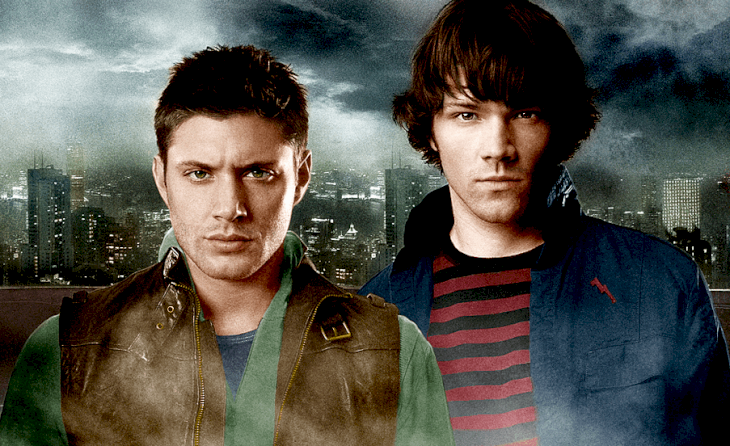 We would love to hear your opinion about Supernatural and the eldest Winchester brother, so drop a message in the comment section, and do not forget to share this fantastic article with all the Supernatural fans you know. Until next time! MCU fans will be happy to find out any new hints in the Avengers movies as we seriously love extra information that brings more light to our favorite characters. Today, we chat about Corvus Glaive and some awesome things we never realized.